We provide both on-site and off-site document shredding facilities to meet your needs for secure document destruction, confidential shredding and cardboard recycling. There are no hidden costs and all our rates are very competitive. 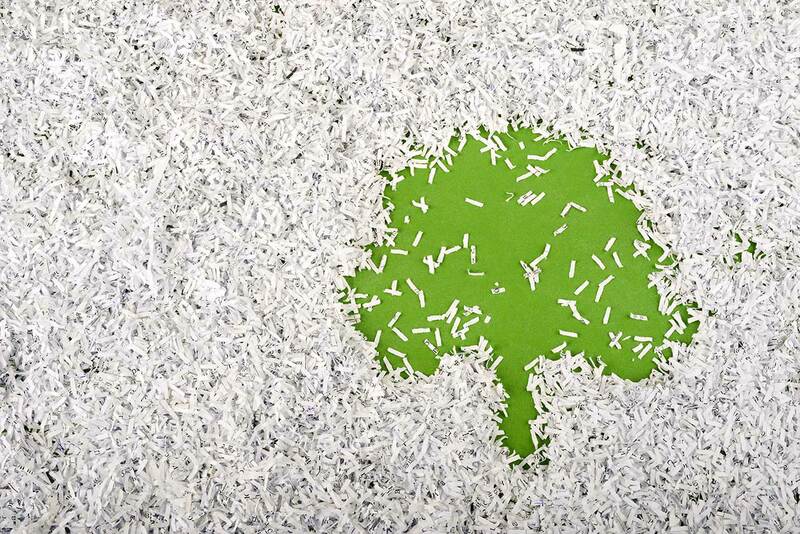 As part of our document shredding service, all documents are double shredded for your peace of mind and in accordance with data protection requirements. This ensures they cannot be read again. The shredded paper pulp is then securely recycled according to the highest possible environmental standards. All your recycling and shredding in one place. We supply and deliver FREE bins, sacks and consoles for you to gather together all your shredding and recycling. Completely flexible service. You don’t need to sign any contracts with us. Responding to your needs. We can work with you whether you require weekly collections for secure shredding, or a single office clear-out. 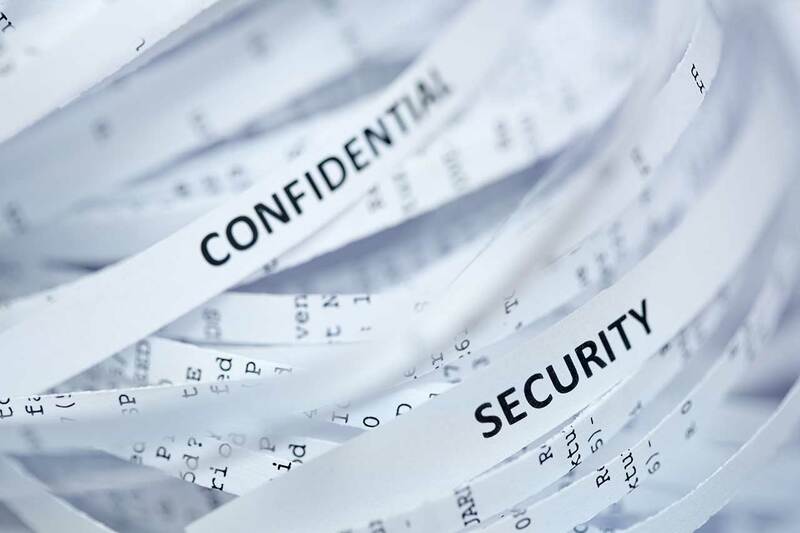 Secure, confidential shredding. You can rest assured that we will take care of your document shredding and recycling needs. Environmentally friendly. We will collect your items to be shredded using low CO2 vehicles and transport them to one of our energy-efficient, secure destruction facilities.